Online slots & fruit machines Compared! 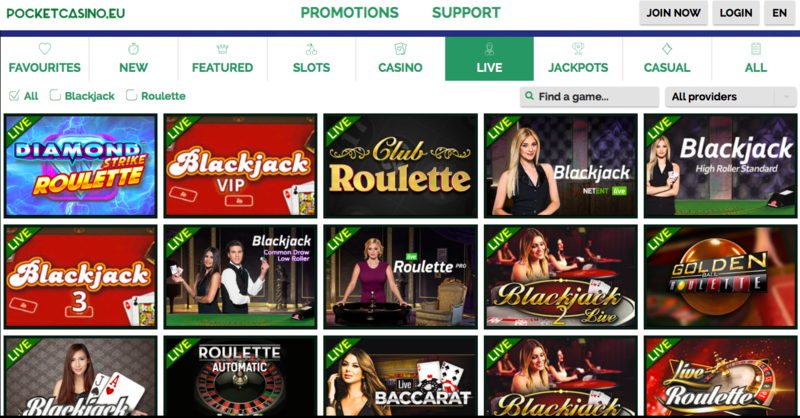 A comparison site allowing you to see at a glance the different bonuses, software and games that casino sites offer. 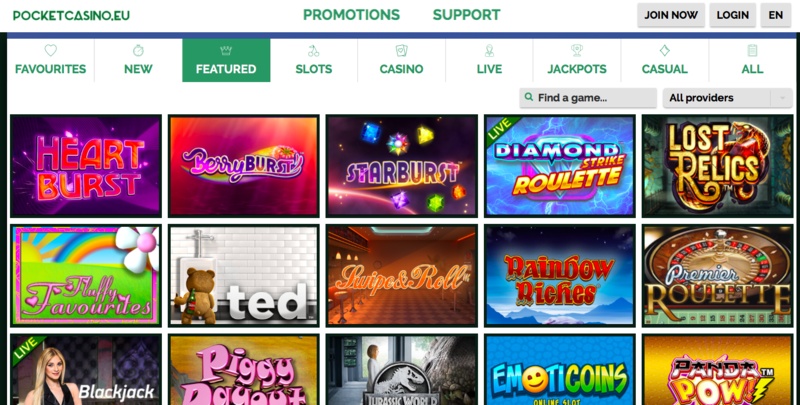 Slotfruit also features the latest industry news, guides, exclusive bonuses and expert reviews. Stay on top with the latest offers! Get the latest fruity news straight to your inbox!